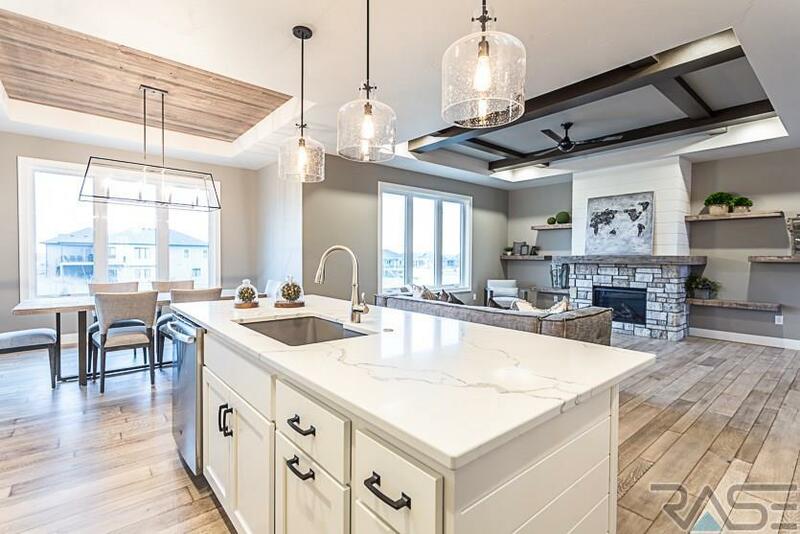 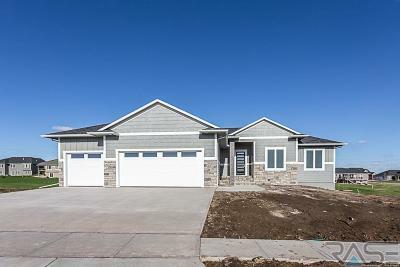 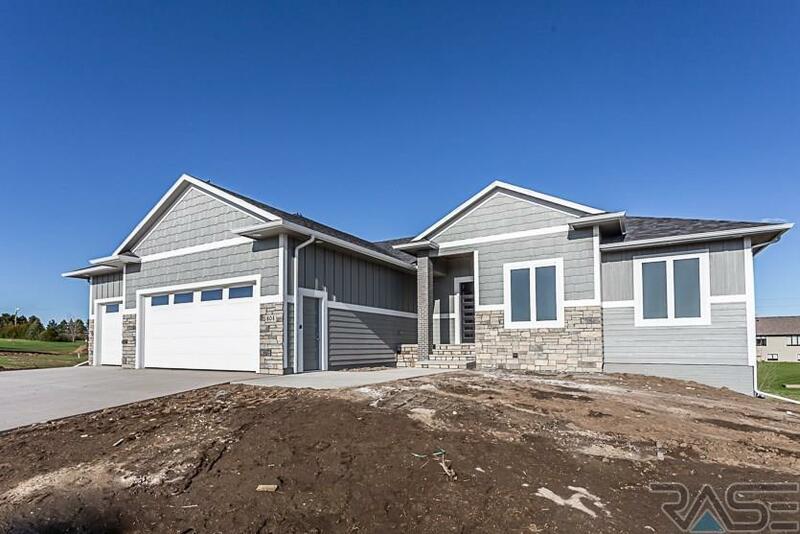 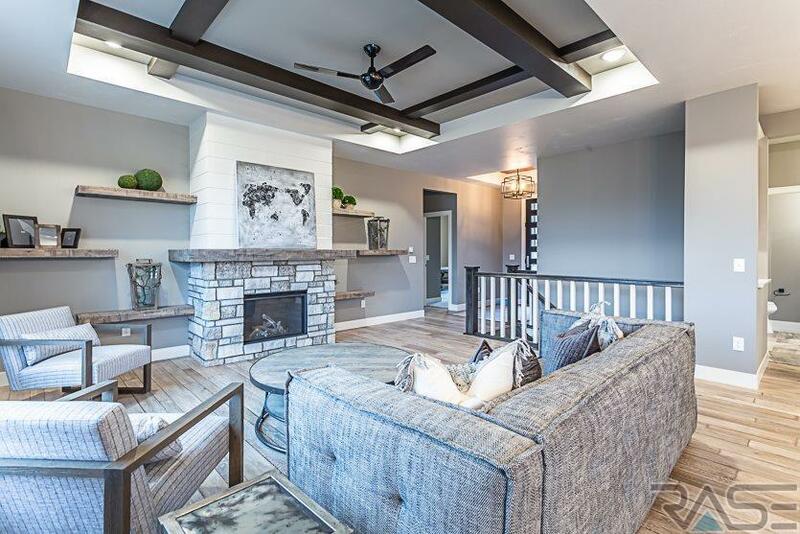 Stunning new Ranch Walk-out home in Arbor's Edge Addition. 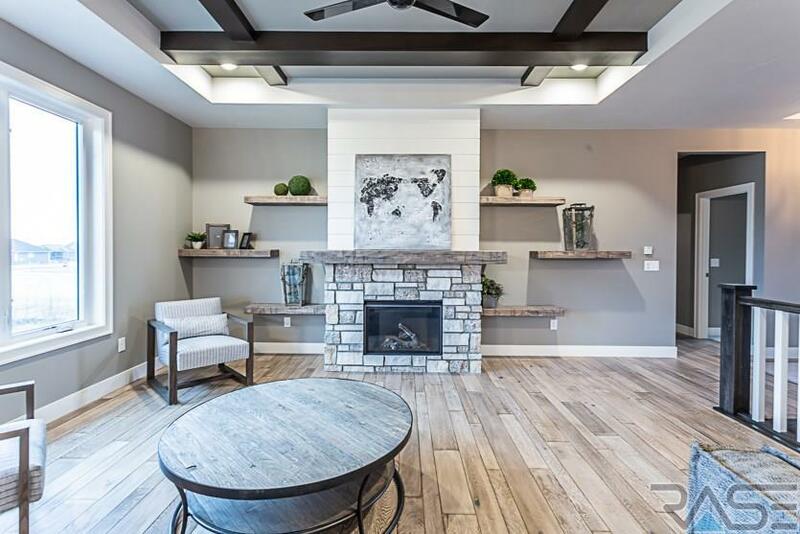 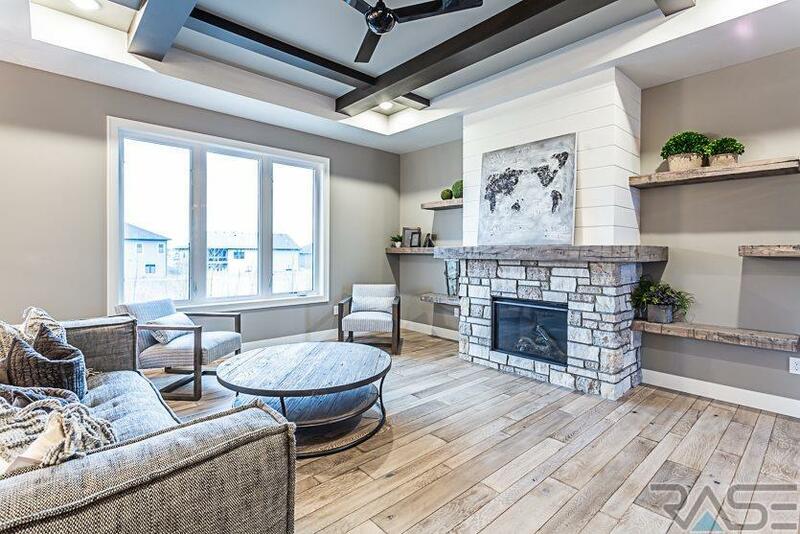 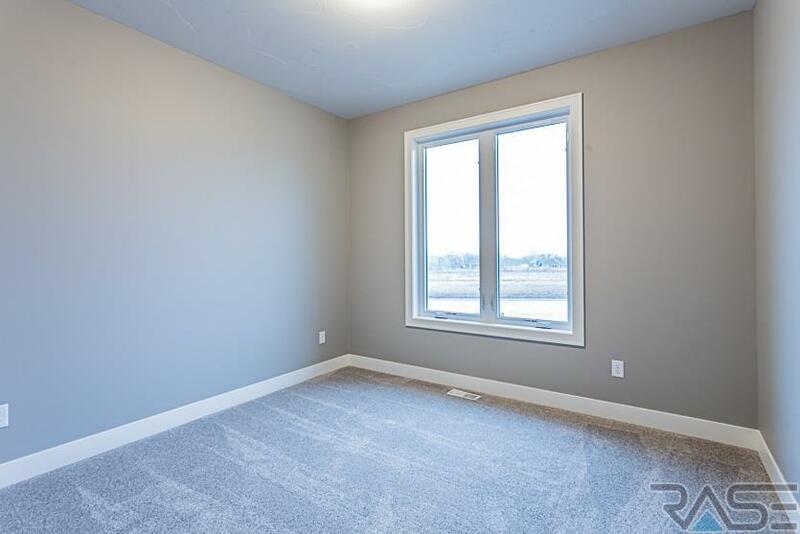 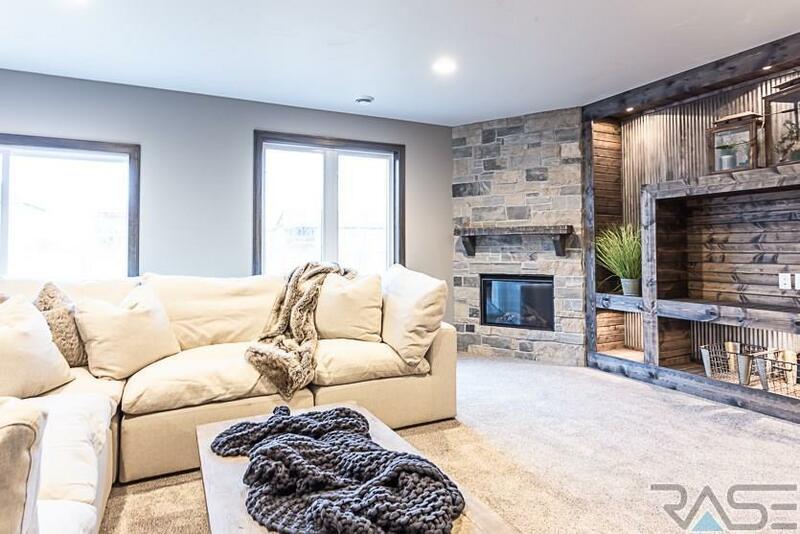 This gorgeous open floor plan has a spacious living room with gas fireplace. 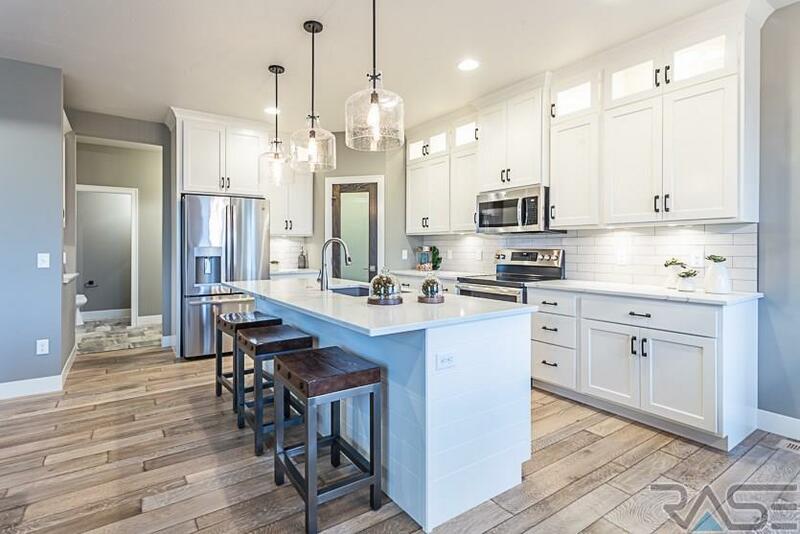 Kitchen features granite counter-tops, beautiful custom stained cabinets and walk-in pantry. 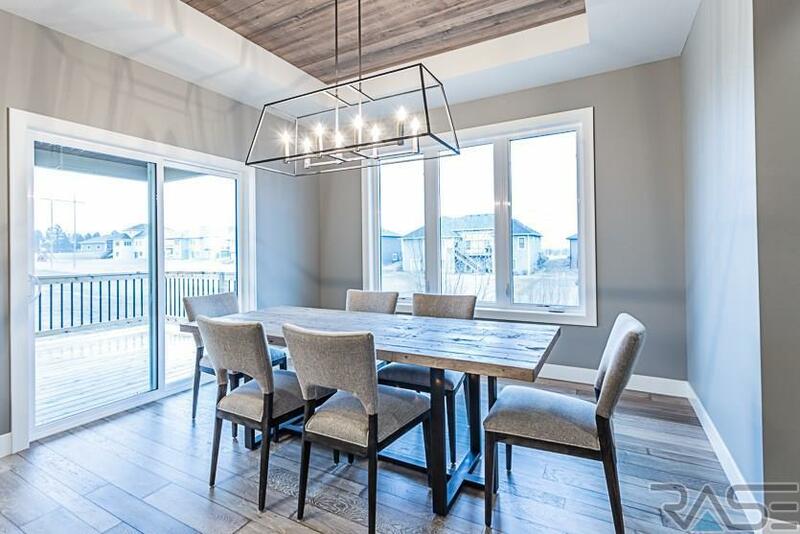 Dining room has sliders that lead to the large covered deck. 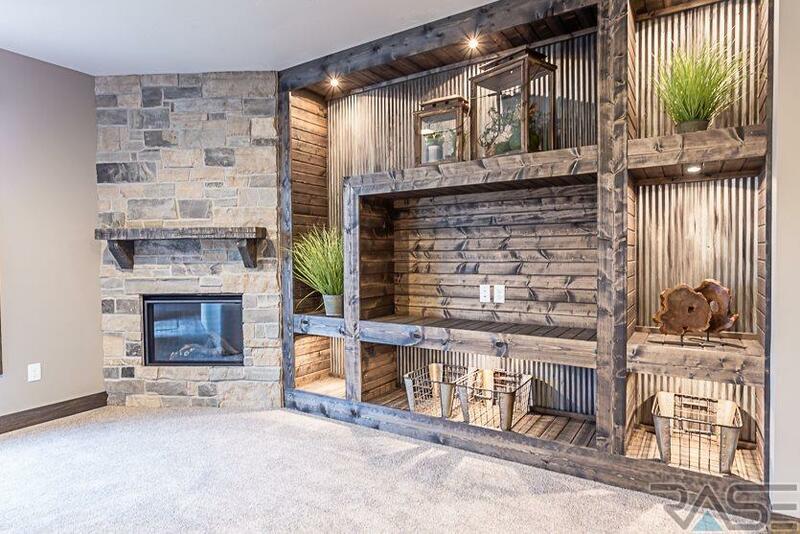 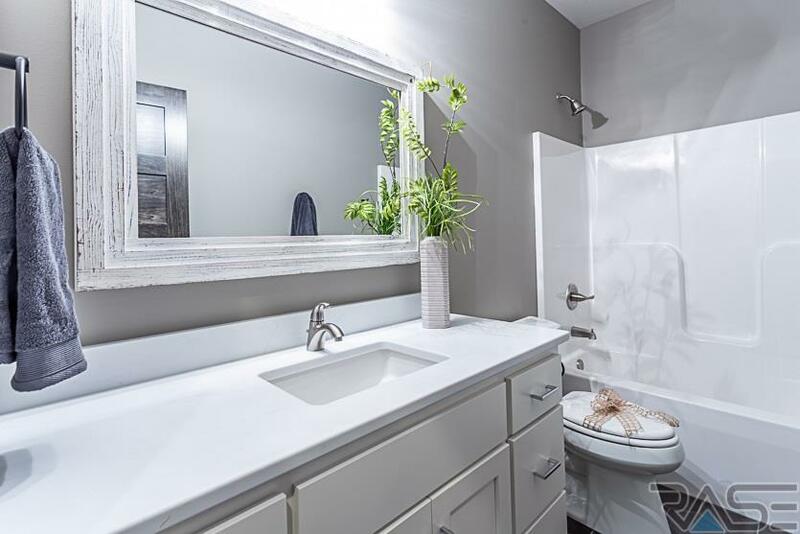 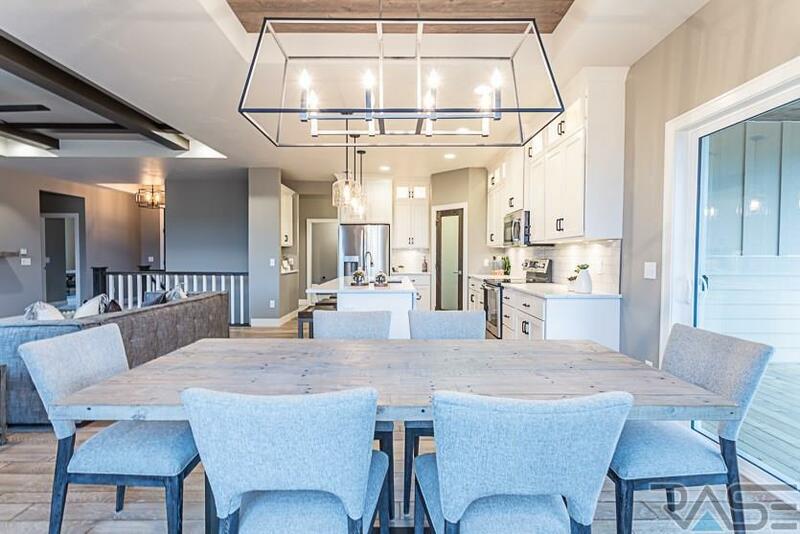 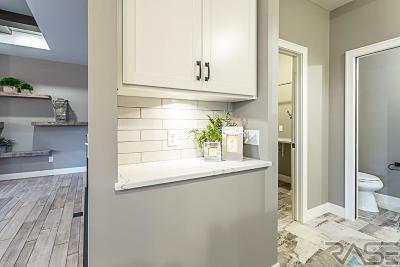 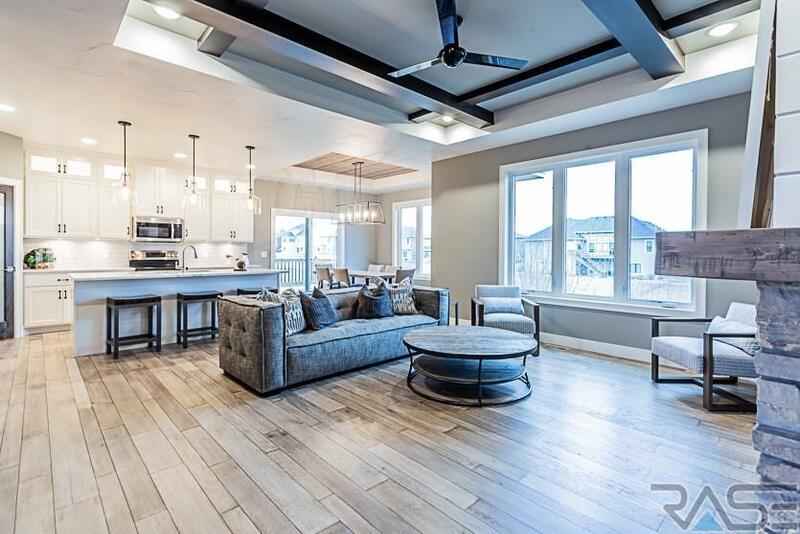 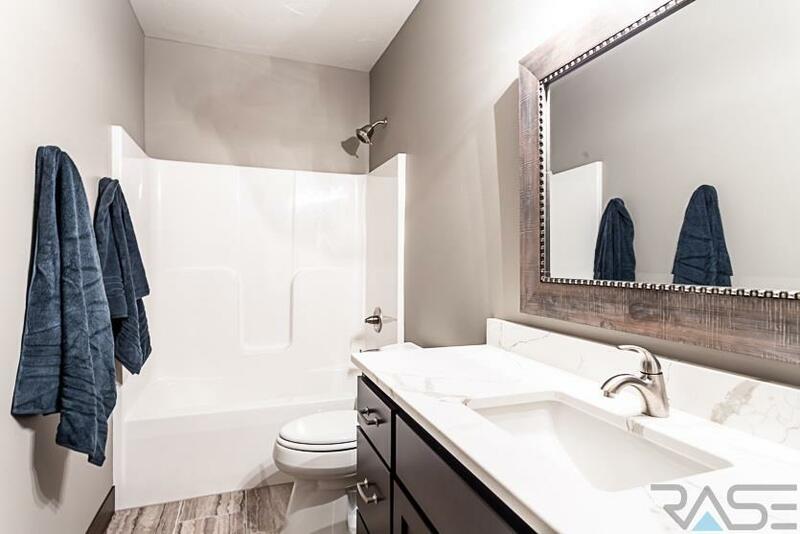 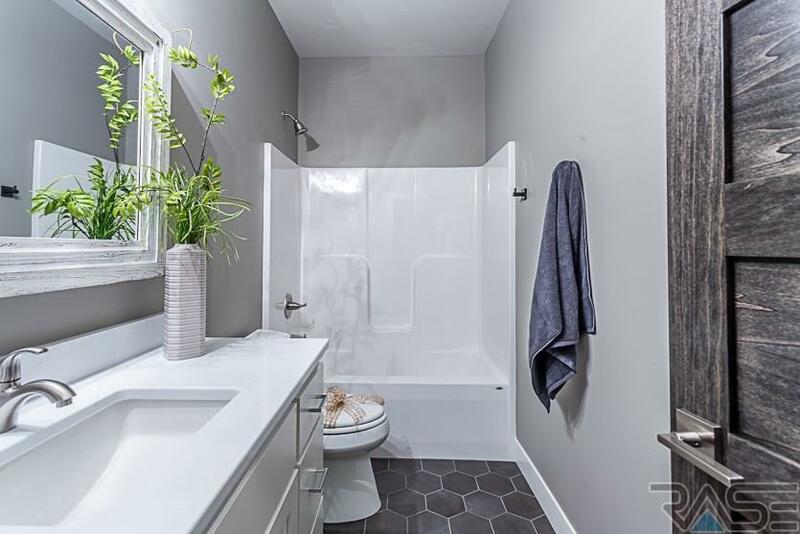 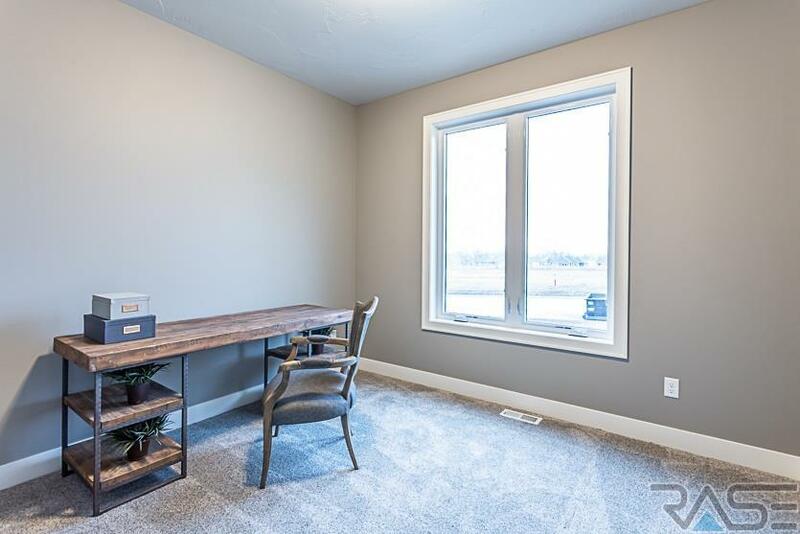 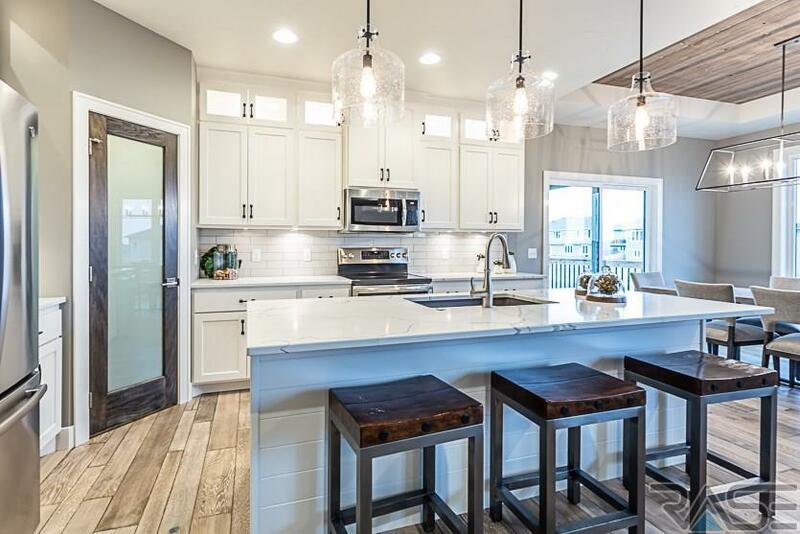 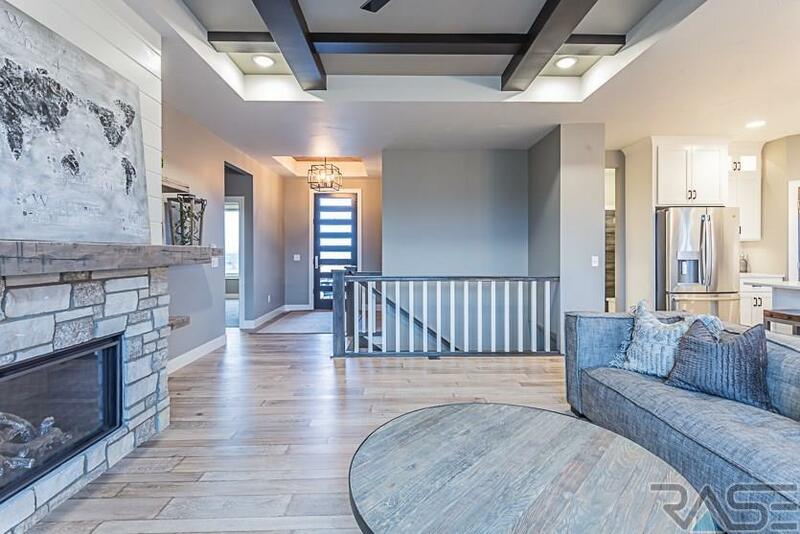 Hardwood floors, painted mill-work and high-end finishes are a definite attention getter! 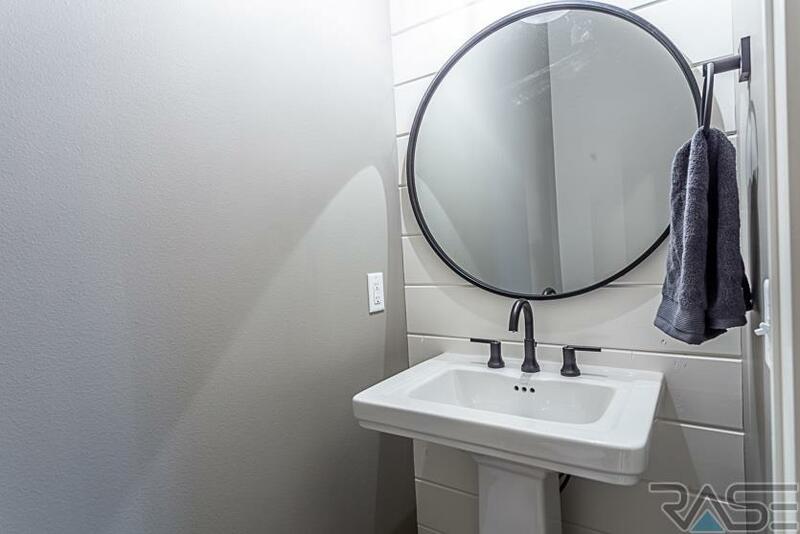 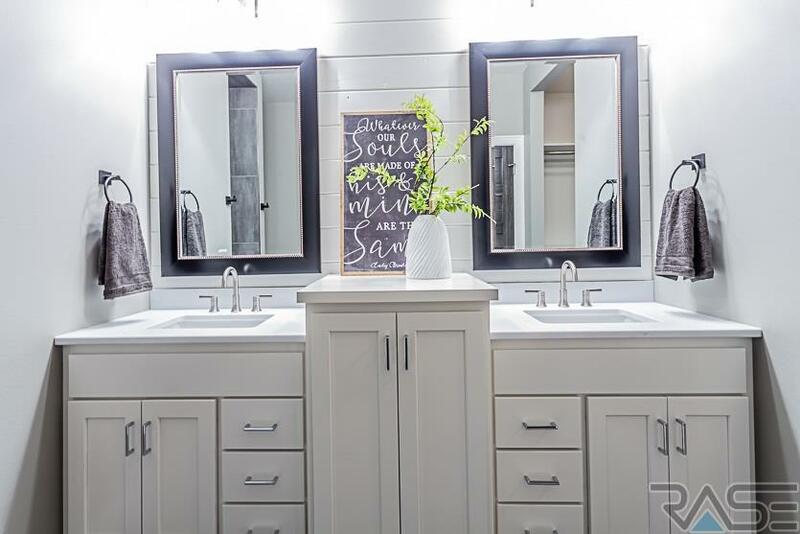 The master bedroom has a large walk-in closet and the master bathroom features dual vanities and tile shower. 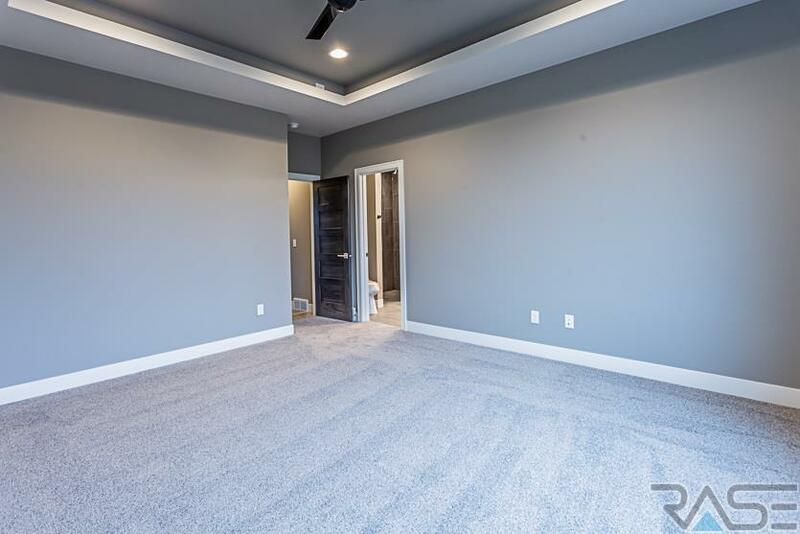 Two more bedrooms, both with double closets and organizers, full bathroom and powder room finish off the living space on the main floor. 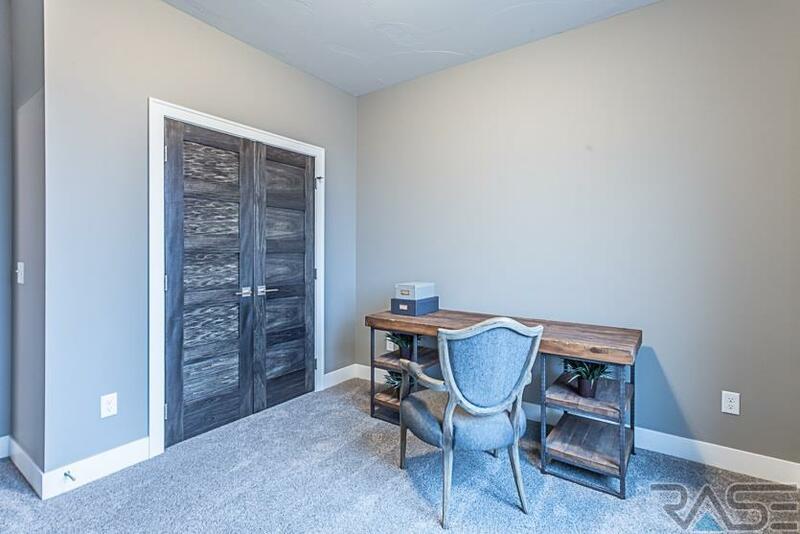 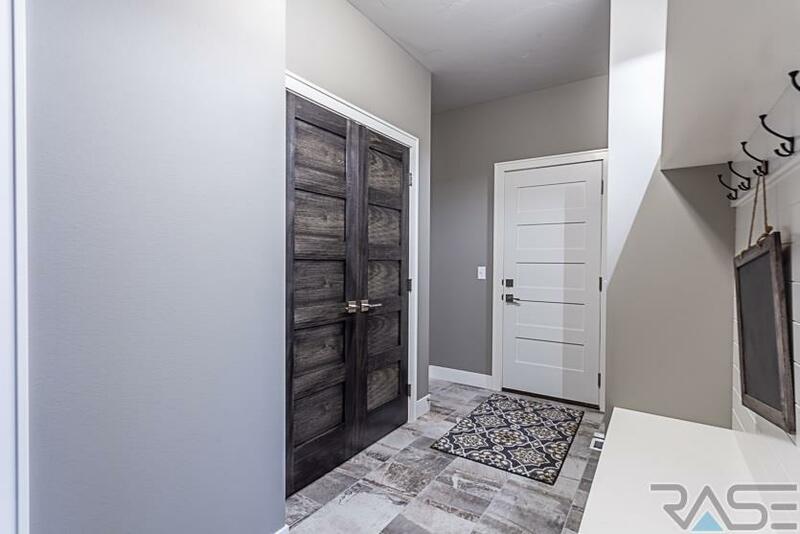 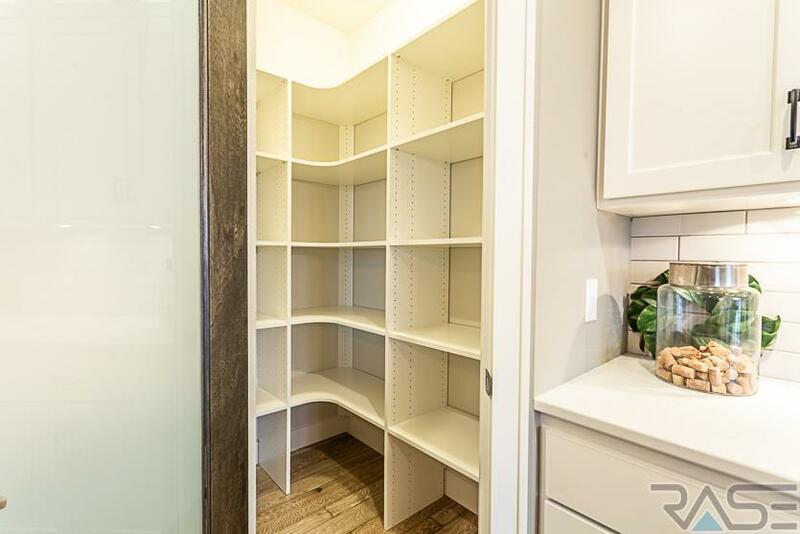 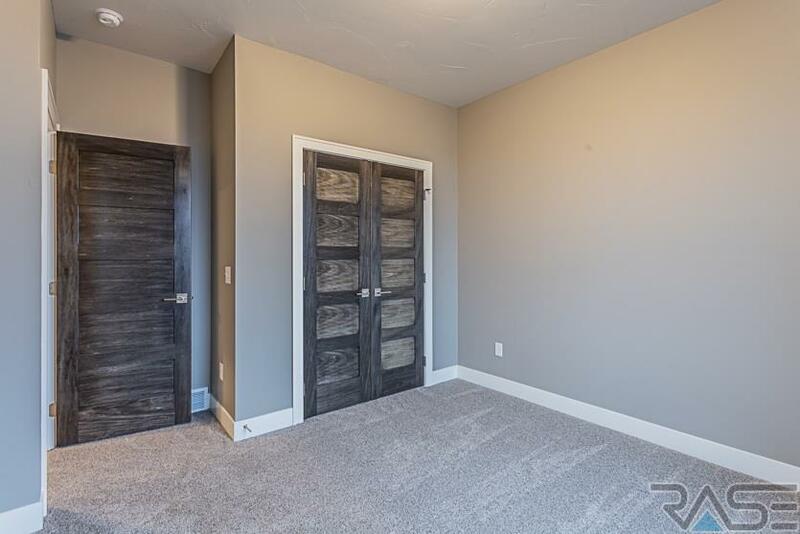 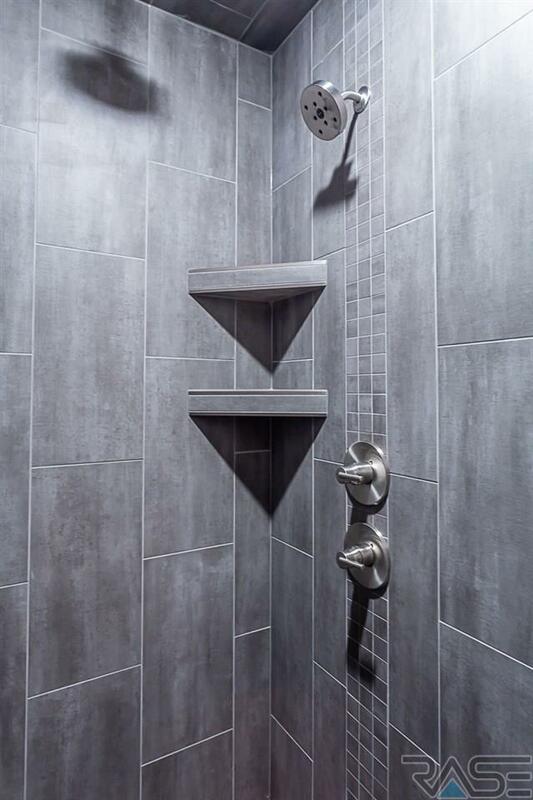 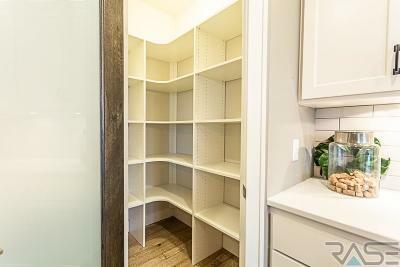 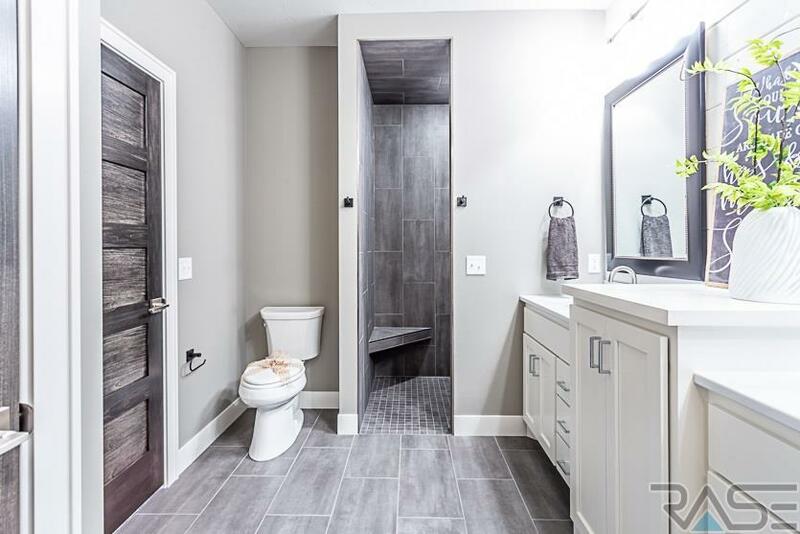 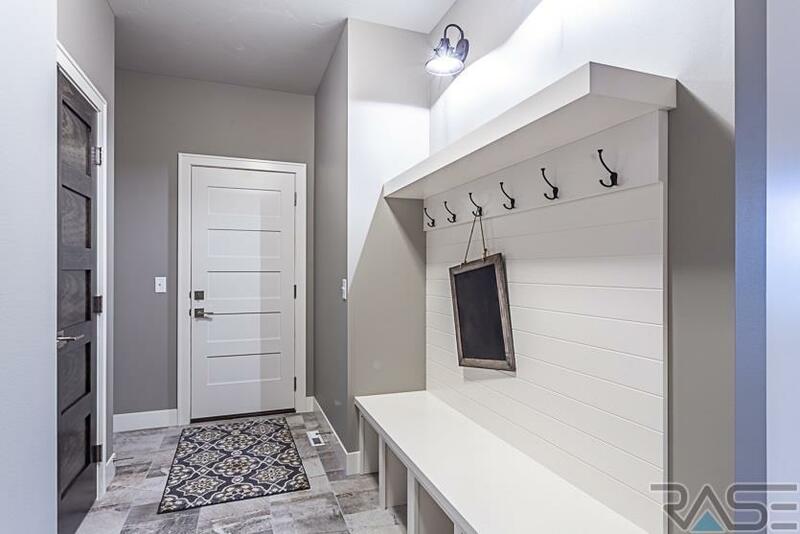 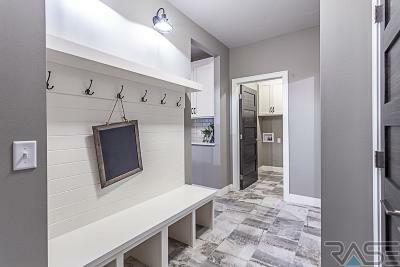 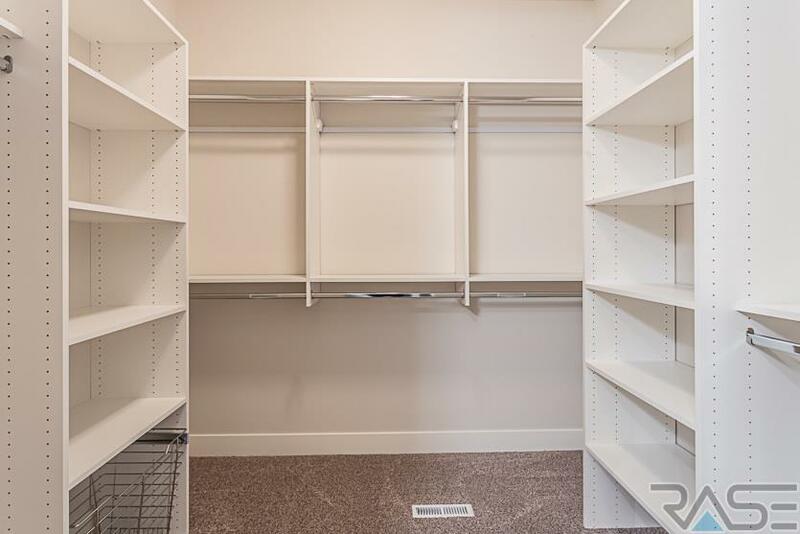 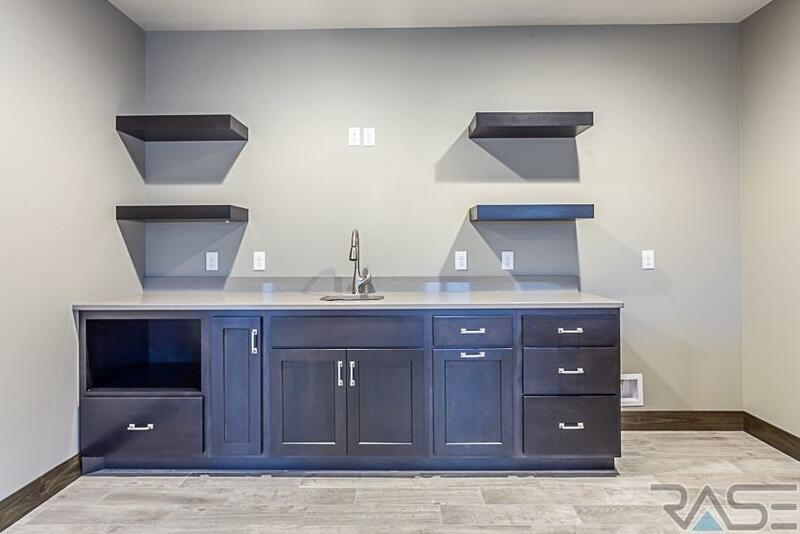 Large 3-car garage with floor drains, hot/cold water and entry into mudroom with custom lockers. Garage also has access to the covered deck. 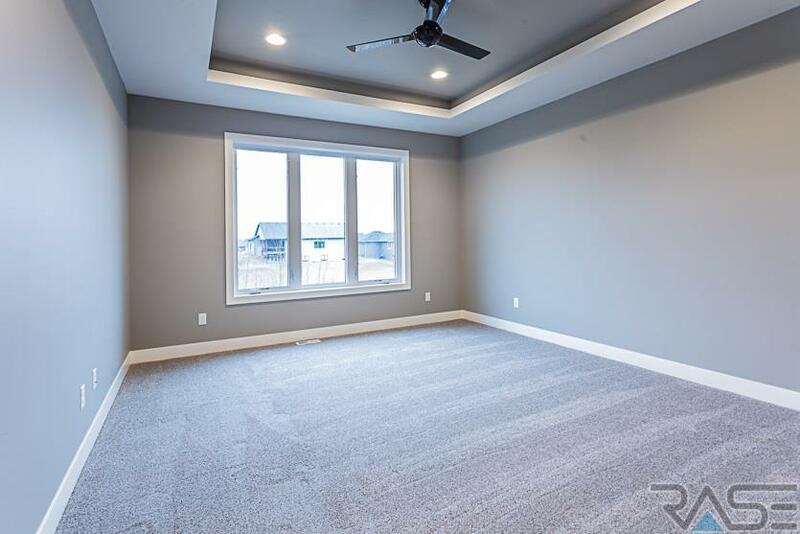 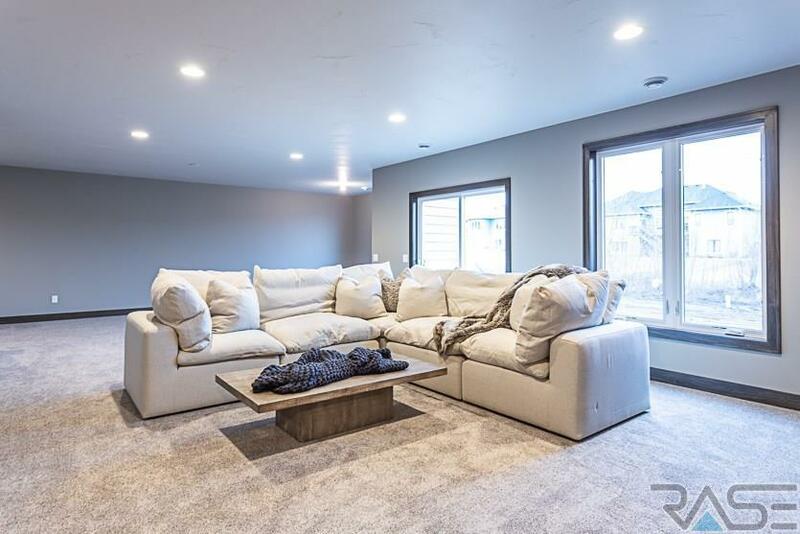 Lower level with huge family room, fireplace, wet bar, two more bedrooms and full bathroom. 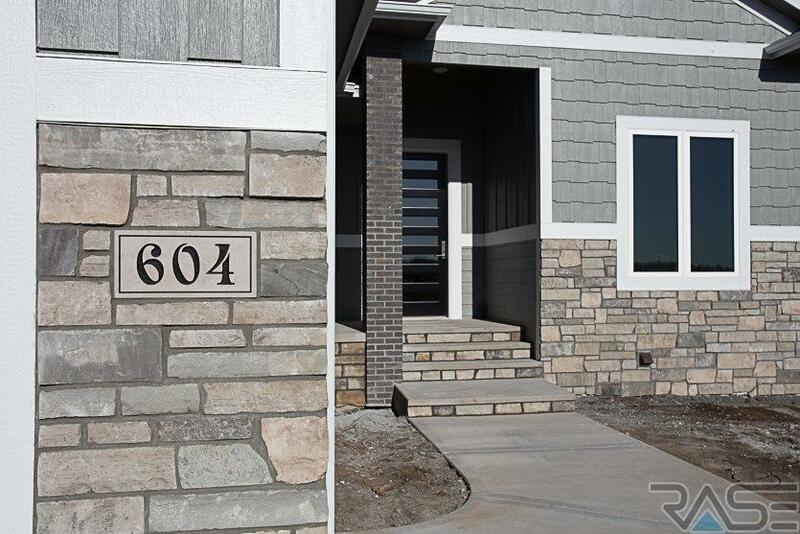 Don't miss out on this beautiful home!